.... A WINNING SMILE.! ...be happy, LEE BO YOUNG...!!!!!!!! Originally, I wanted to see Hui Na’s revenge. Now I think it’s too vulgar, or write good, just black. I'll shoot you as much as I can. 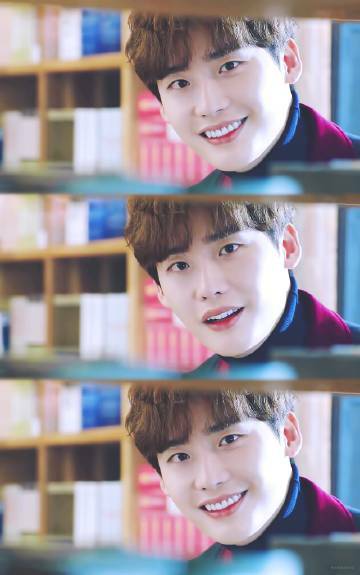 [ @ Lee Jong-suk ] 190 112 "classic scene review "
"Doctor Stranger" EP03 cut is not a lot of cute little affected by Pak Hun doctors chose to study medicine of the road ah! Looking back at this classic, stick to the heart, come on! 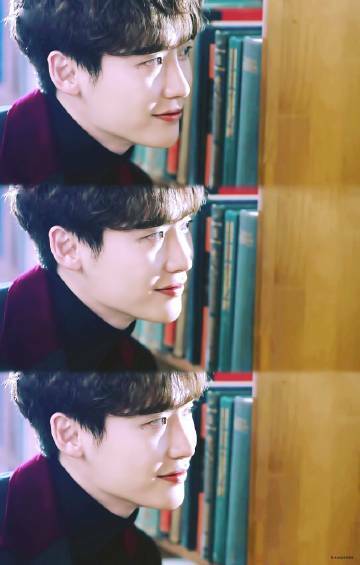 ...the romance with the books..?! ....great...!! ...anyway,your reading is lit...!!!!!! !